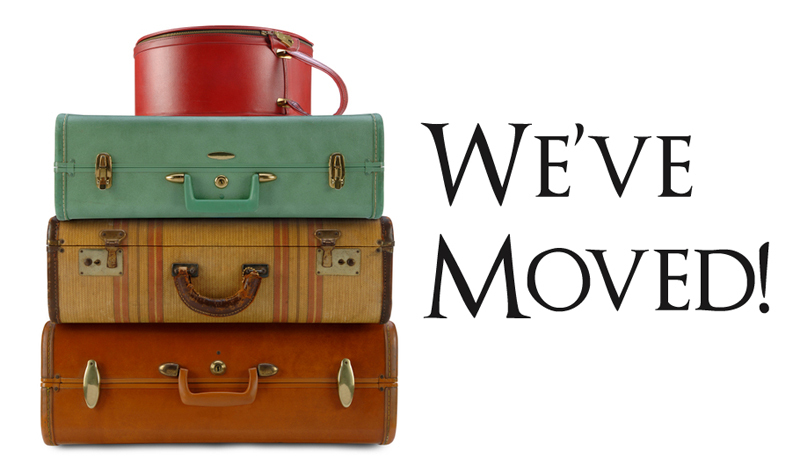 It's not that we're not busy and don't have lots to do here at Passionflower. It's just that we all need to sometimes take a break and do something silly, don't we? 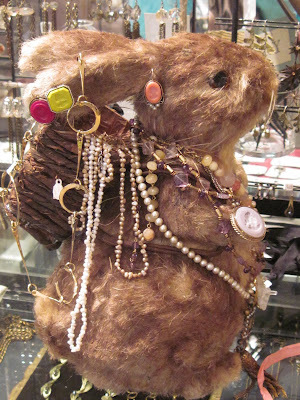 Witness Lindsey's jewelry styling of our traveling bunny. Just in time for Easter.